I am constantly admiring Instagram accounts that capture the personality and style of the creator so well, and I will admit I do get a little jealous every now and then! 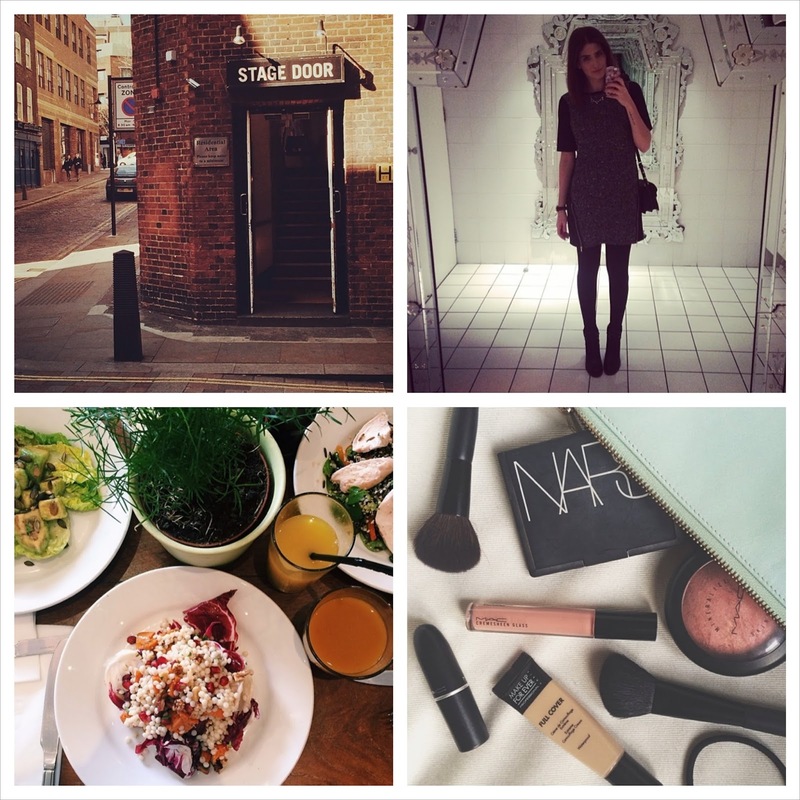 So I thought it would be nice to share with you some of my favourite Beauty Blogger's Instagram accounts and some of their images that are such a delight to see. 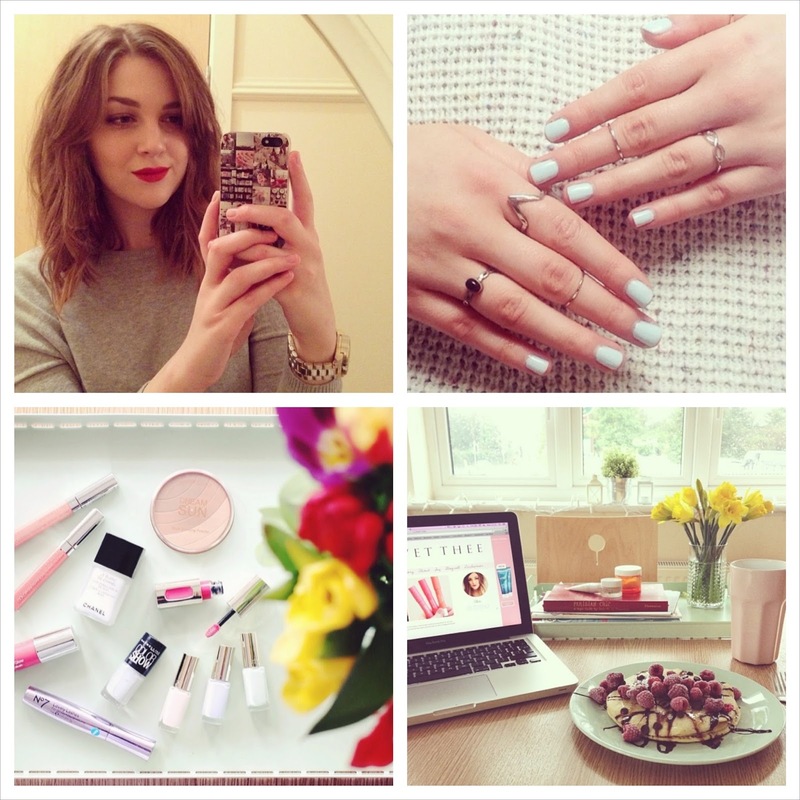 @EssieButton is beautiful, knowledgeable and always knows how to make someone chuckle! With her Canadian background and British lifestyle, she has combined these two to create exceptional content on both her blog and YouTube channel, which I can't get enough of either! @Viviannadoesmakeup is so sweet and engaging when it comes to her pictures, reviews and lifestyle posts, which again makes me jealous and I would love to step inside her shoes for a day to see what it is like! She is kind-hearted and elegant with her posts, outfits and videos that made me subscribe instantly. @Icovetthee Now Alix is simply gorgeous and with her impeccable style, her personality and kind heart is what makes you want to just sit and watch her videos, but to also constantly read her blog posts. Her apartment is perfect with the different colour tones that are quite simple but are easily changeable with the different colours added throughout the seasons. I must admit that I dream of having my very own flat or apartment in the future with a very similar style of decor. Additionally her pictures are brought to life with the bright lighting and simpleness, which creates such lovely images. 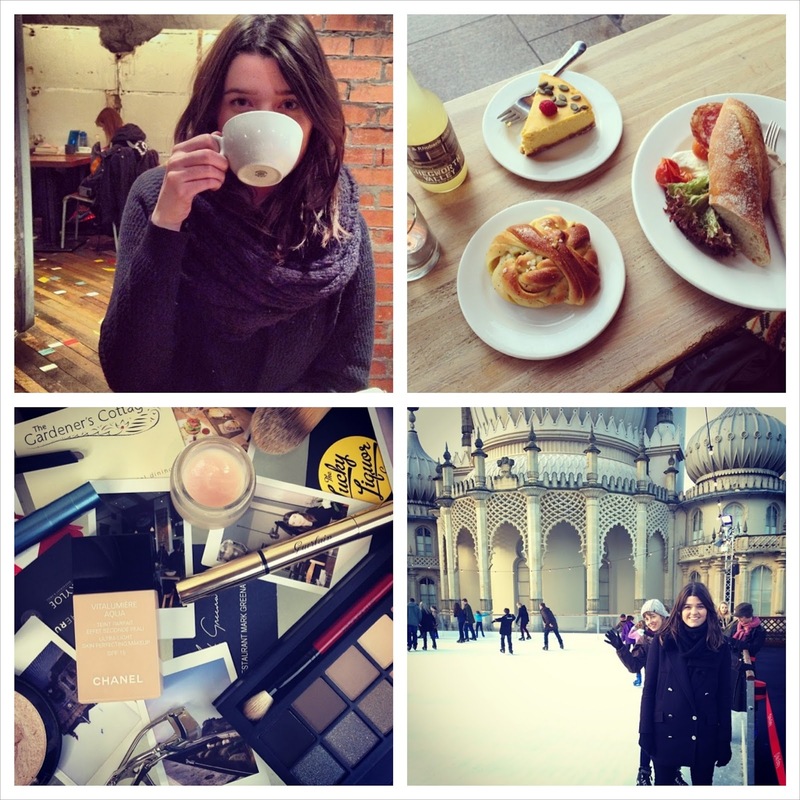 @Lilypebbles Lily is a lovely person, who's simple style is somewhat sharp and elegant. All of her videos are engaging and let me tell you, she really knows how to sell the product if she loves it because I have been hooked a couple of time. @Hellooctoberxo is breath-tackingly beautiful, has the sweetest personality and greatest knowledge for recommendations and reviews that it just makes me want to continue to sit all day everyday watching her videos and reading her blog! Her style is somehow so simple, but the outfits are put together so elegantly that they looks so effortlessly chic and makes me jealous of wanting to own all of the pieces that she wears! I hope you enjoyed this particular style of post and don't worry I have got many more planned for the future! 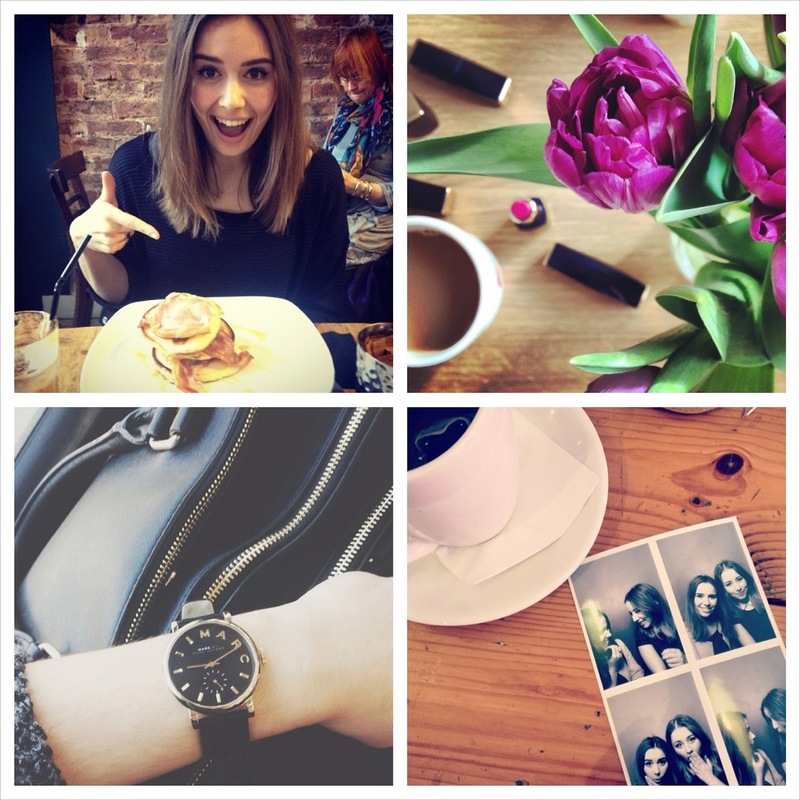 I am definitely nosey when it comes to looking a peoples Instagram accounts, so if you have a favourite please comment down below so that I can have a snoop! This is such a nice post :) I also admire a lot of instagram accounts. Thank you! I would love to hear your favourites! No problem at all. I am glad that I could help and I have more planned for the future so stay tuned! You have a very unique and beautiful blog as well!